Do you like to save money? Do you like to laugh? Do you have about half an hour of free time in your day? Then we are the podcast for you!! 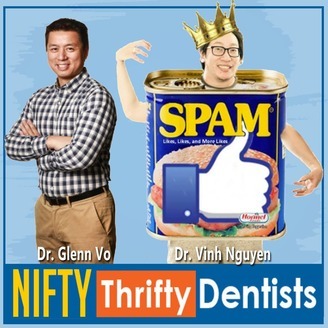 This isn't a podcast only for dental professionals. Anyone would enjoy our casual conversational interview style where we get to know our guest, not talk "shop" the entire time and just have some fun. In each episode we also do our very popular funny mishmash of clips that is related to each guest. 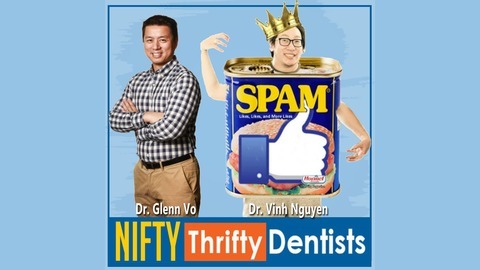 Hosted by the Odd Couple of Dentistry - Dr. Glenn Vo and Dr. Vinh Nguyen.